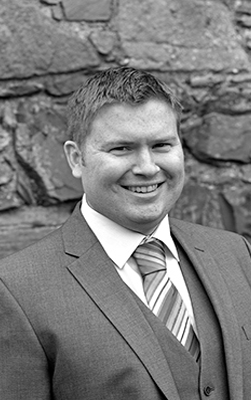 Iain McDonald is the Partner based in the Castle Douglas Office. He is also Senior Partner of the firm. Iain deals with all aspects of general practice including house purchase and sale, power of attorney, guardianships, wills and executries. 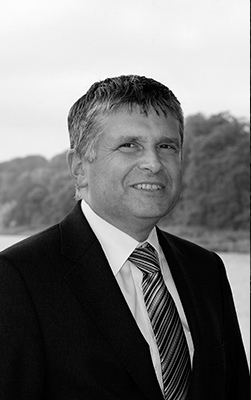 Iain graduated from Edinburgh University with an Honours Degree in 1983 and after gaining experience in two general practices, he returned to his home town of Castle Douglas in 1990 and has been a Partner in the business since 1992. Iain resides in Castle Douglas with his wife. He has two children who have graduated from University. He is a member of the local rugby and golf clubs and church. He also attends Tai Chi and ballroom dancing classes. Click here to go to the contact page. Select Castle Douglas from the drop down list and fill in the enquiry form with your details. Born in Dundee, Valerie completed her Law Degree and Diploma in Legal Practice in her home city before moving to Dumfries to take up a position with The Dumfries & Galloway (Regional) Council, where she specialised in Conveyancing, Commercial Conveyancing and Leasing. In February 1997, after 12 years with the Council, she joined Gillespie Gifford & Brown as an Associate Solicitor, and was assumed as Partner in January 1998. Valerie's primary areas of business are Residential and Commercial Conveyancing and Leasing, Adults with Incapacity, Guardianships and Powers of Attorney, Wills, Trusts and Executry work. In her spare time, Valerie is a member of a local gym and does the odd bit of cycling, (still) listens to Radio 1 and has a passion for live stand-up comedy attending the Edinburgh Festival Fringe annually. She is also an avid fan of Formula 1, tennis and football and indeed most sports. Click here to go to the contact page. Select Dumfries from the drop down list and fill in the enquiry form with your details. Abby was a pupil at Kirkcudbright Academy before studying law at Dundee University. Having been awarded an Honours degree and Post graduate Diploma in Legal Practice she returned to the area in 1998 when she joined GG&B as a trainee solicitor. 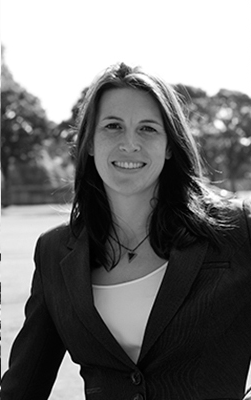 After starting life with GG&B in the Castle Douglas Office, Abby moved to the Kirkcudbright office to work with Gavin Scott in 1999 and in 2003 was assumed as a Partner of the Firm. 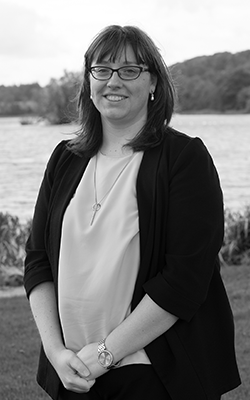 Abby deals with all aspects of general practice and in particular, legal aspects of property matters including buying and selling residential and commercial properties and can be contacted at the Dalbeattie office where she became partner in charge in April 2007. Click here to go to the contact page. Select Dalbeattie from the drop down list and fill in the enquiry form with your details. Adam was a pupil at Lockerbie Academy before attending the University of Edinburgh where he obtained degrees in History and Politics and Law, together with his Diploma in Legal Practice. He joined GG&B as a trainee solicitor in 2006. After spending time in all four of our offices, Adam was appointed as an associate with the firm in 2010 and on 1st October 2011 was assumed as a Partner of the Firm. Adam deals with most aspects of general practice, including the purchase and sale of residential property, as well as being in charge of our court department. Outside of the office, Adam lives in Auchencairn with his wife and three children. He is a keen sports fan, but these days more as a spectator than participant. Click here to go to the contact page. Select Kirkcudbright from the drop down list and fill in the enquiry form with your details. Nicola graduated with an honours Law degree and a postgraduate Diploma from the University of Aberdeen, before moving to the area to take up her position as a Trainee Solicitor with GG&B in September 2015. 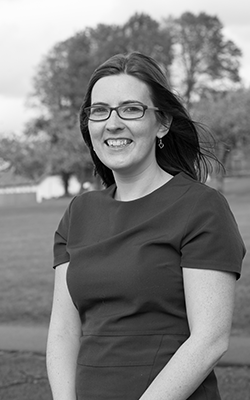 Having spent time working in our Kirkcudbright and Dumfries offices, Nicola is now based in our Castle Douglas office She became a fully qualified Solicitor in September 2017. Jean returned to her family town of Kirkcudbright and joined GG&B as an Associate in April 2015. Jean’s main areas of business are Matrimonial and Family Law, Guardianships, Wills, Powers of Attorney and Residential Conveyancing. Jean is dual qualified in Scotland and England and spent 10 years working in Glasgow before joining GG&B. She is based primarily in the Castle Douglas Office. Outside of work, Jean enjoys running and upholstery and is a member of the Rotary Club of Kirkcudbright. Fergus grew up on a Wigtownshire farm and studied law at the University of Aberdeen. He obtained an Honours Degree in Law with Economics and a Diploma in Legal Practice, before moving back to the area in September 2017 to commence his traineeship with GG&B. 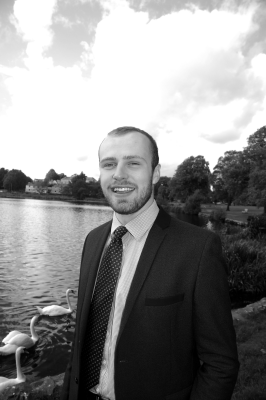 He is currently based in our Castle Douglas office and is working towards becoming a fully qualified Solicitor in September 2019. Outside work, Fergus is an avid mountain biker and follows both football and rugby. 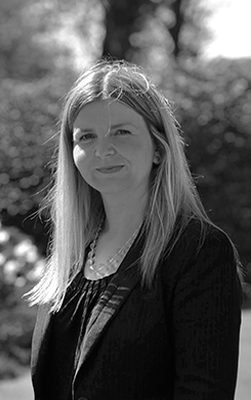 Vicky grew up in Stranraer before moving to Dundee to attend University where she obtained both an Honours Degree and Diploma in Professional Legal Practice. Vicky completed her traineeship in 2015 with a firm in St Andrews and spent a further 2 years working in that area before moving to Castle Douglas with her husband in June 2017 where she joined Gillespie Gifford and Brown. 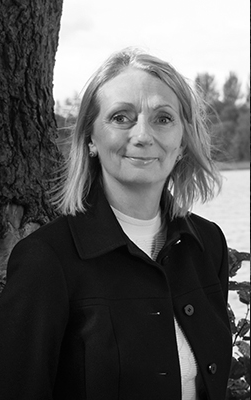 Vicky specialises in matters relating to Wills, Powers of Attorney, Executries and Trusts. Vicky is involved with a local church in Castle Douglas and particularly enjoys spending time with friends (especially if board games are involved!). She is enjoying meeting people in the area and exploring more of this part of Dumfries and Galloway.